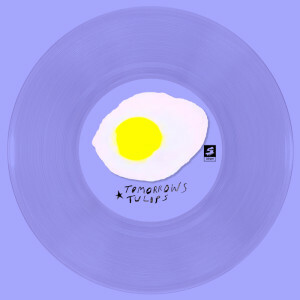 View Cart “TOMORROWS TULIPS – 7″ LATHE CUT EP” has been added to your cart. We are stocked to release a new single from singer Nadia Daou and TAU, super psych band with members from cult band DEAD SKELETONS. This 60’s psych gem are cut one by one with an old 50’s machine, as usual by Slimer Records on 33rpm. Everyone of these pieces of art are hand painted by the italian visionary artist and sculptor Leonardo Pedron aka Woodslap. Only 40 numbered pcs edition !!! No re-print !!! 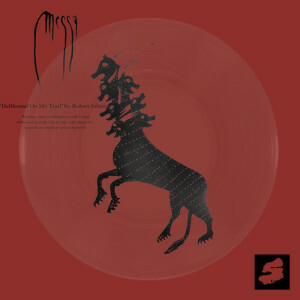 Robert Johnson ‘Hellhound On My Trail’ play by doom band Messa, 30 numbered limited plastic clear 7″ with a special handmade acetato silkscreen! Welcome to French garage band Dusty Mush, impressive raw bones sound ! 2 songs ‘Faux Sabotage’ and ‘Bizarre Bizarre’, cut onto the top of cd!!! Artwork by the almighty Paul Jacobs. C’mon let it spin into your turntable! 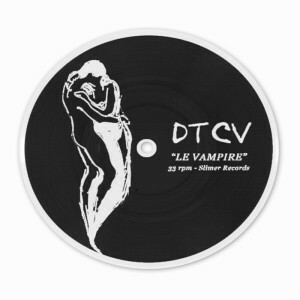 New unreleased track by DTCV,cut into picture disc lathe cut! Anarcho-symbolist rock band DTCV are Lola G. and James Greer (ex Guided by Voices member). 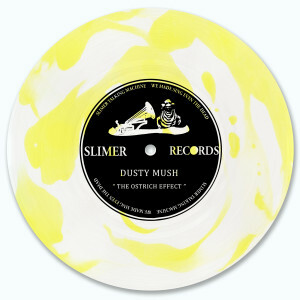 New new new single from the French garage band DUSTY MUSH is now available only on Slimer Records ! 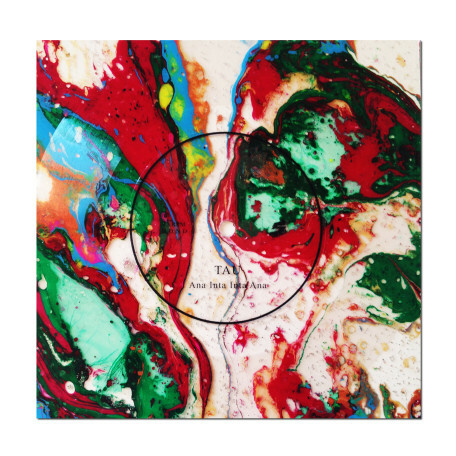 “The Ostrich Effect” will be print on classic Slimer 33 copies, on marble fluo art disc ! 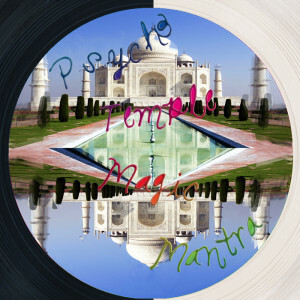 7″ flexidisc split between Psychomagic (LA California based band) and Temple Mantra(Italian based band). 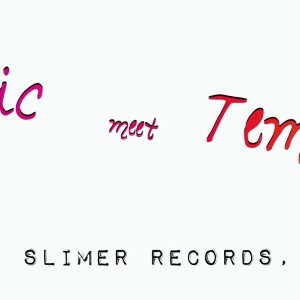 Two new unreleased song in a rare 7″ plastic flexy , 15pz black and 15pz transparent only! for collectors , very limited edition! 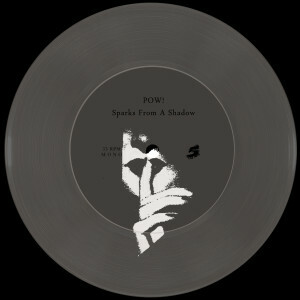 What a honour release great tune from a california synth punk band POW! . 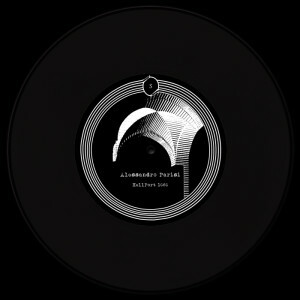 Limited edition on trasparent 7″ lathe cut slimer disc, with a special ghost tracks on the B side!!! only 33 pieces available ! No re print as Slimer usual ! To celebrate last Tomorrows Tulips slimer records showcase , Alex Knost & co give us this rare unpublished single ‘My Arms togheter’. Recording using the phone’s microphone by Panda Kid . We are very excited to introduce you to italian composer and elettronic musician Alessandro Parisi aka Hesperius Draco. His mystical esoteric dark sound remember 70s Horror movie soundtrack sound; following the way of such big composer as Fabio Frizzi or Goblin he create his own style on contemporary elettronic music . We were scared to cut his record ‘HellPort 1060″ through our 50s bluesman portable live recording lathe … the devil’s music is still knocking at the door! As slimer records usual, this is not vinyl, but an artistic lathe cut, phonographic quality 33rpm mono, only 33 copies available!